Even when times are busy, like during harvest, crisis management should be in the back of the minds of everyone in the almond industry. 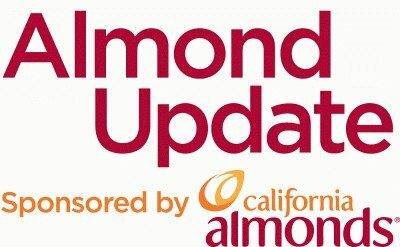 Almond Board of California’s Senior Director of Global Communications Daren Williams has a lot of experience in crisis management, whether it’s an accident, food safety concern or many other possible things, and has some basic rules to follow. Listen to Williams’ full interview.